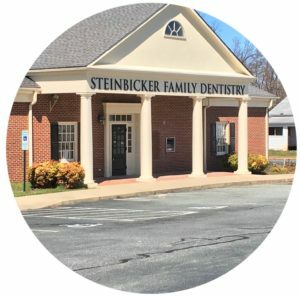 Steinbicker Family Dentistry - Burlington dentist Eric Steinbicker, DDS of Steinbicker Family Dentistry is your number one source for family dental care. 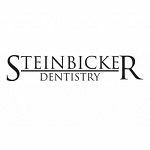 As your Burlington dentist, Dr. Steinbicker of Steinbicker Family Dentistry provides quality, affordable dental care under one roof. Our dental team provides numerous dental services like cosmetic and family dental care. In addition, we treat pediatric patients. We perform preventive treatment such as sealants, fluoride varnish and dental cleanings. Our office is in network with several dental insurances including Medicaid, Delta Dental and Cigna. Call us today to make your dental appointment! At Modern Family Dental Care, we believe in providing complete and total dental care to all of our patients. 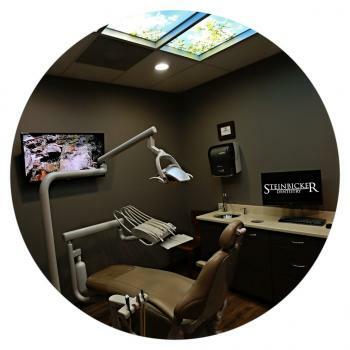 Our Concord dental staff treats patients of all ages with compassionate care and skilled expertise throughout a full menu of services, including general, restorative and cosmetic dentistry. Fusion Dental Care was started in 2014 by Dr. Hoda Imeni Bassiri. Dr. Bassiri is a cosmetic dentist in Raleigh NC who practices a full scope of general and cosmetic dentistry with extensive expertise. 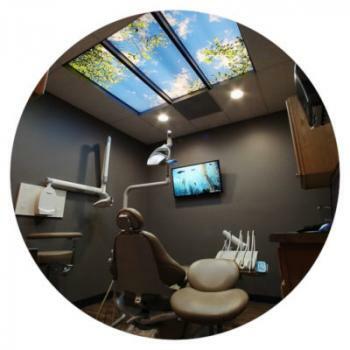 At Moores Chapel Dentistry you will find a full menu of dental services provided in an exceptional atmosphere. At Sandhills Dental Rehabilitation Center, we focus on providing our patients with the best care possible. Our work focuses on dental implants, dentures, crowns, cosmetic dentistry, and TMD therapy.